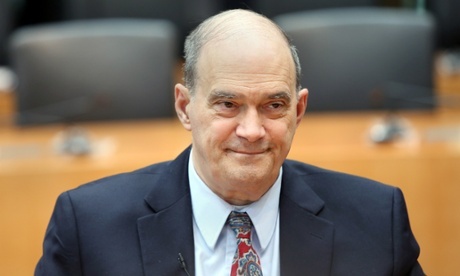 Whistleblower Binney is exactly correct, "total population control" is the end game. And I can also tell you from the authority of scripture, that in due time, it will occur. These are the days that we live in. -W.E.